Living with food allergies can make you feel cut off from the rest of the world. Finding fun, easy, healthy foods that you can trust — and that your kids will love — might seem impossible. 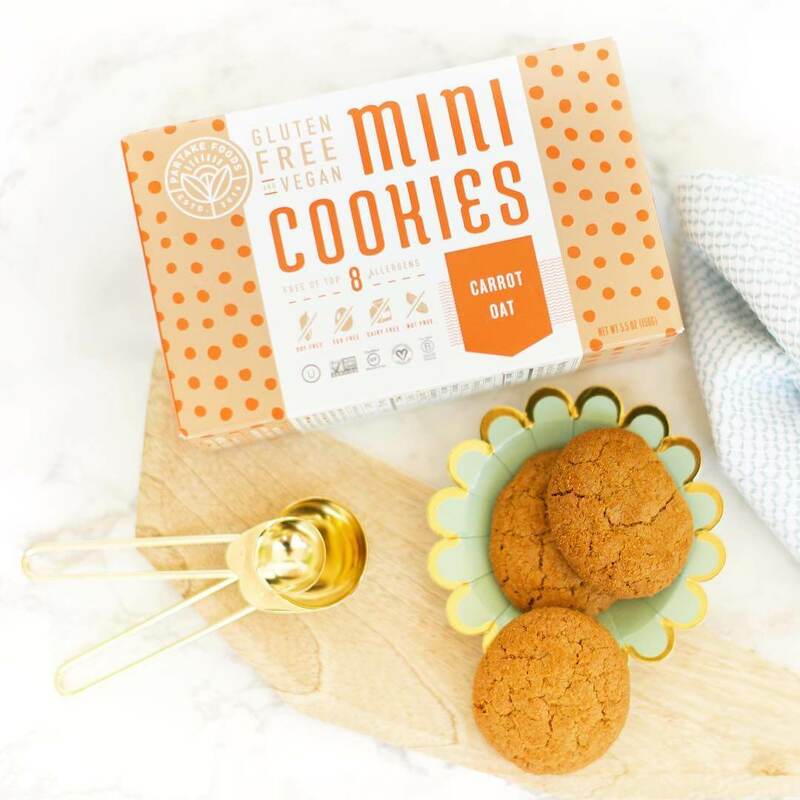 That’s why the husband and wife team at Partake Foods developed super delicious, real and healthy, allergy-friendly foods that both you and your kids can enjoy. 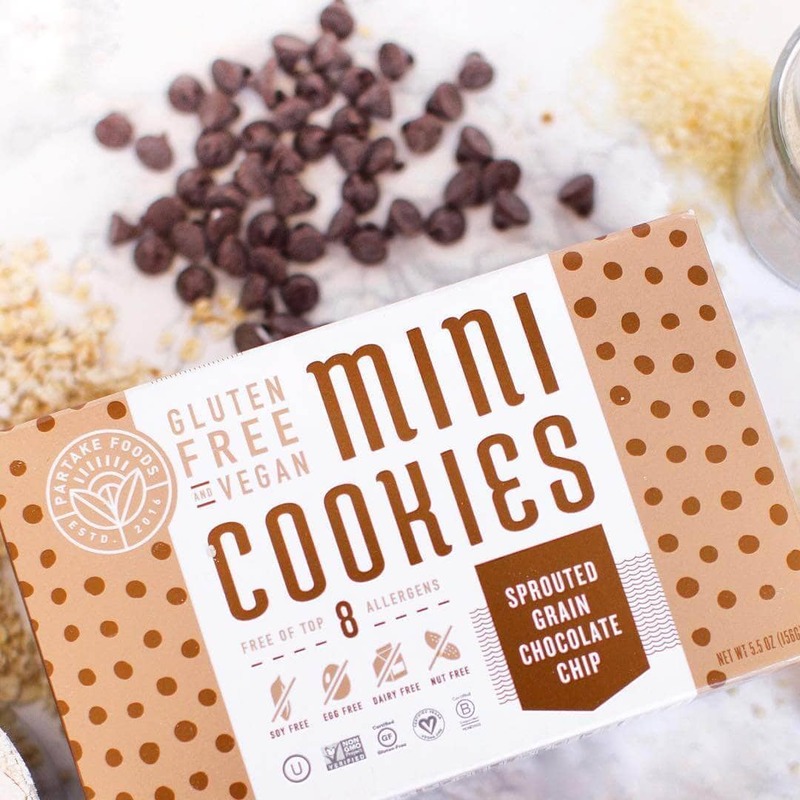 Partake products are all free of the top 8 allergens so your family can eat safely, healthfully, and deliciously — even on-the-go. FYI: They are delicious even if you don’t have food allergies!